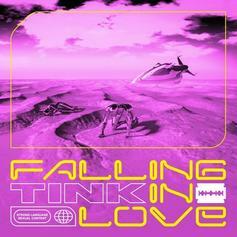 Listen to Mya's new single "G.M.O. 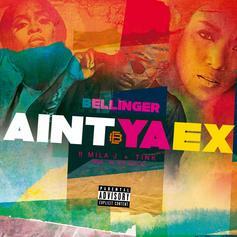 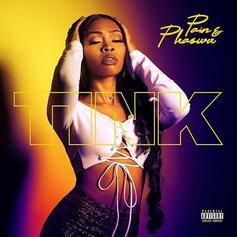 (Got My Own)" featuring Tink. 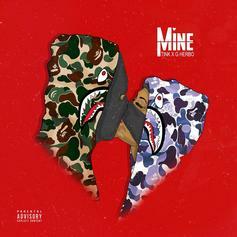 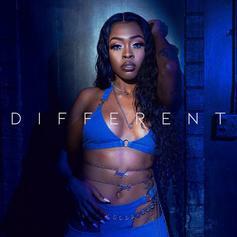 Tink Brings It Back With "M.I.A." 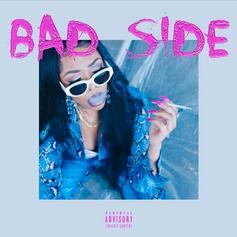 A highlight from her new "Pain & Pleasure" EP. 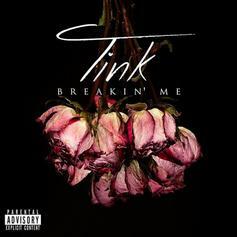 Tink Returns With New Song "Breakin' Me"
Listen to Tink's new release "Breakin' Me." 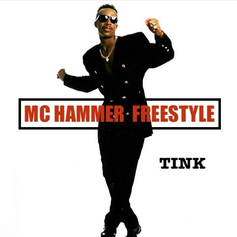 Check out Tink's "MC Hammer Freestyle." 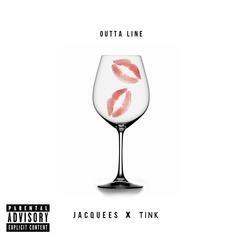 Jacquees taps Tink for a simmering new slow jam: "Outta Line." 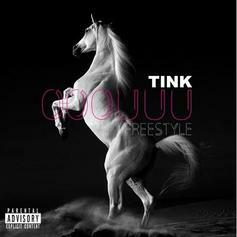 Listen to Tink's remix of Young M.A's "OOOUUU." 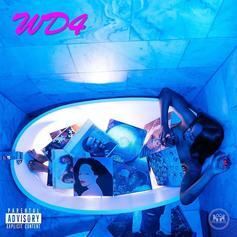 Listen to a collaboration from Tink and Lil Durk off "Winter's Diary 4." 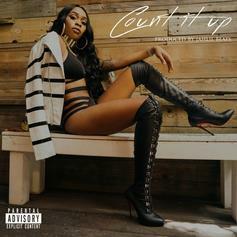 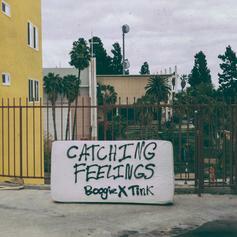 Tink is back in R&B mode, sounding hot as hell. 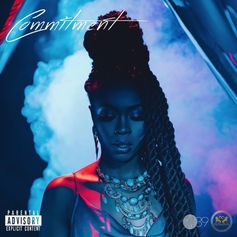 Listen to her new track "Home." 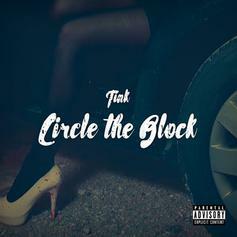 Tink comes hard on her new Timbaland-produced heater "Circle The Block." 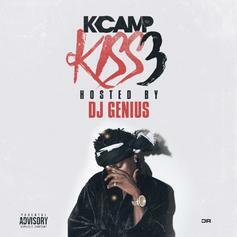 K Camp teamed up with Tink for "Situation." 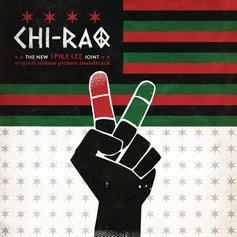 Listen to R. Kelly and Tink's collaboration on Spike Lee's "Chi-raq" soundtrack.